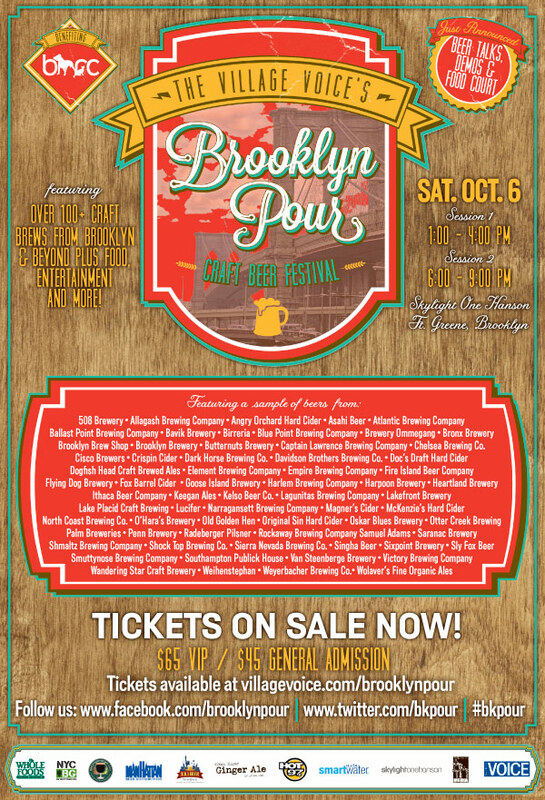 I reviewed the Brooklyn Pour Festival for Paste Magazine. Over 100 different craft beers, and some stupid fake Bavarian hats. In other words, a good time. Read it here.